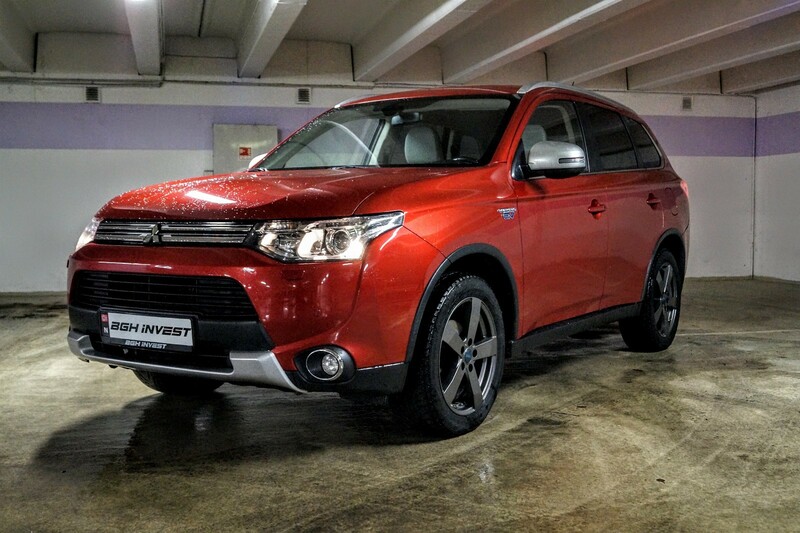 Mitsubishi Outlander PHEV Forum • View topic - The showoff thread - post your Outlander here! Post subject: Re: The showoff thread - post your Outlander here! 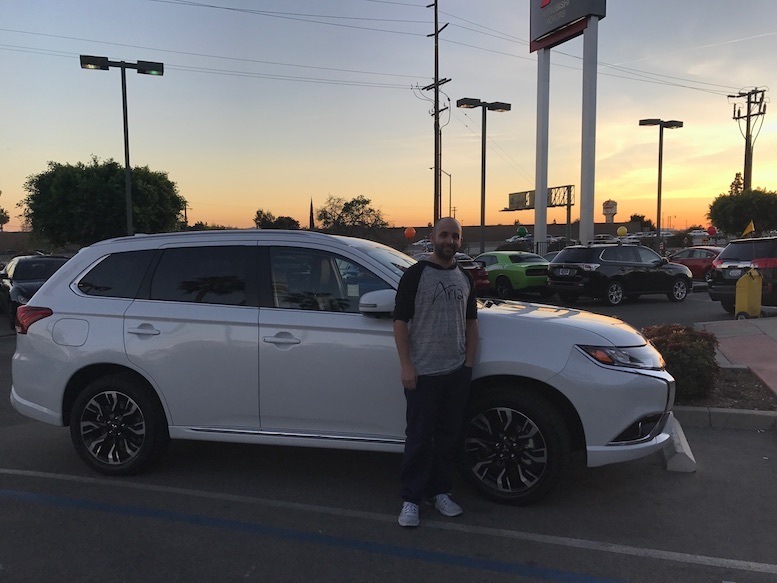 2018 PHEV GT in Los Angeles. Loving the ride, so far!! Here's my Quartz Brown/brown GT! Got it the last day of February and just got the front windows tinted to match the back. 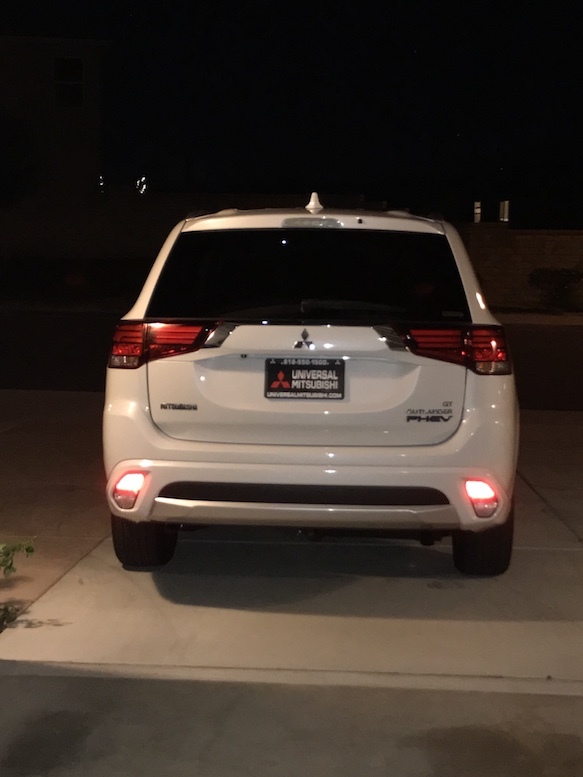 My first EV of any kind and really an amazing vehicle. Glad to be here and thanks for all the info - you all really helped me decide to get one and how to get the most out of it now that we have it! Just picked up a '18 Rally Red SEL w/ Black Interior last week! Got her front windows tinted 2 days later to match the back. Don't have pictures yet, but ended up getting the roof, the shark antenna, and the rear trunk lip wrapped in black with full ceramic coating done to the exterior to the car to hopefully keep that beautiful red glossy. Next up is to plastidip all the chrome pieces to matte black! My car, had it for 2 months now and 5200km.